A group of single-component, solvent-free adhesives cured by the humidity in the air or the materials they are bonding. 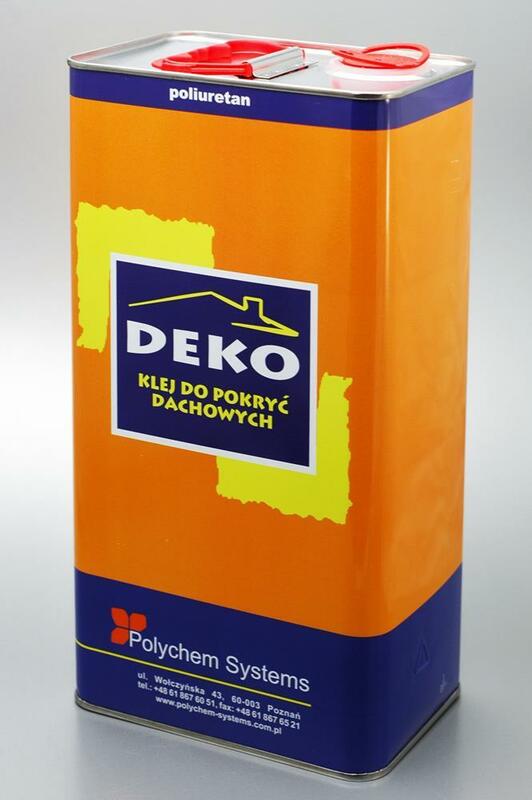 Used for gluing insulation materials while thermally insulating roofs. At room temperature and a suitable humidity, the initial durability of the joint is achieved in 24 h. Spraying with water mist shortens the curing time to 8-12h. Thermal insulation of newly-constructed buildings and thermal renovation of existing buildings.